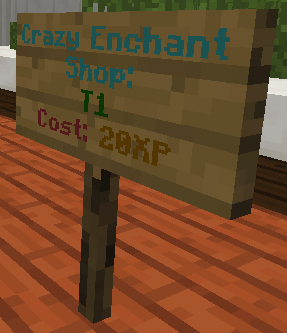 A enchantment plugin that adds 80+ enchantments and cool features to your server. 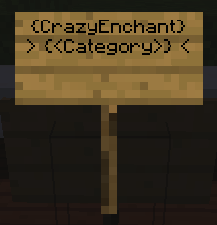 Welcome to the Crazy Enchantments Plugin Page. This plugin has a bunch of enchantments that your players can have fun with. 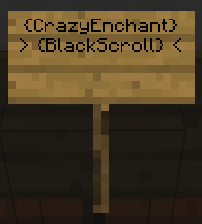 This plugin has over 80+ enchantments. 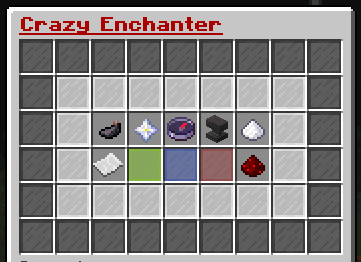 You can now also make your own enchantments. 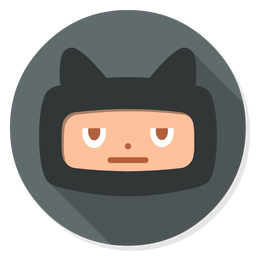 For more information on how the features work check out the wiki. - World Guard: Set Block Break to Deny in a region to protect from enchantments. - ASkyBlock: Allows the Wings enchantment to work on islands. Sign shops have 3 different types. They are Category, Black Scroll, and White Scroll shops. The category shops run the same as the GUI. It will use your XP and give you a book. The other two tho can be bought using money or XP(Lvls/Total). To make a Sign Shop you need to decide to make a Category, Black Scroll, White Scroll shop. Replace <Category> with one of your categories. These are translations made by community members. They have shared these with me to allow people who don't speak English to have an easier time to edit the files. Want to live chat? 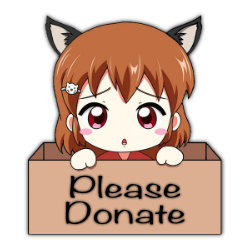 Join my Discord server. If any bugs are found please report them here. - ArmorEquipEvent: Used to allow potion armor when equipping items. whatheheck81220, SoloGamingYT, DiamondRushXD and 74 others like this. OHHHHH Yes!!!!!!!!!!!!!!!! He's back xD . 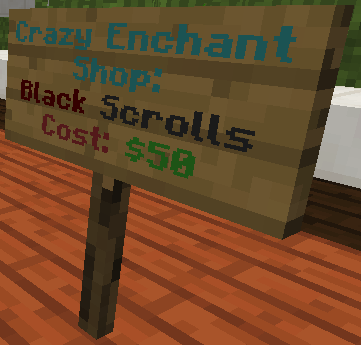 I love this plugin, it's perfect...But can you please add a flight enchantment for anywhere and everywhere? I love this plugin! Great features and virtually bug free on my server! I would request Citizen support though! This is excellent plugin! It work very good, i will use this plugin on my server 100%. Thanks! Love this plugin, i just cant wait for it to be updated to work properly in 1.13.2! Not being able to change anything from stone is annoying. When a player is buying an Ultra book. That cost 4k they have 8k it takes 4k than when they try to buy another they got 4k and it cost 4k, the plugin gives them a book but lets them keep the money. Do you have boring blocks? Well not any more with Particle Blocks. Add particles to your blocks Now! Ever want to have a market for players to Auction off by Selling or Bidding off items? Crazy Crates || Now with 10 different crate types. Want some good quality crates without paying money for them? Then check this Crate Plugin Out.